It started with a simple idea. 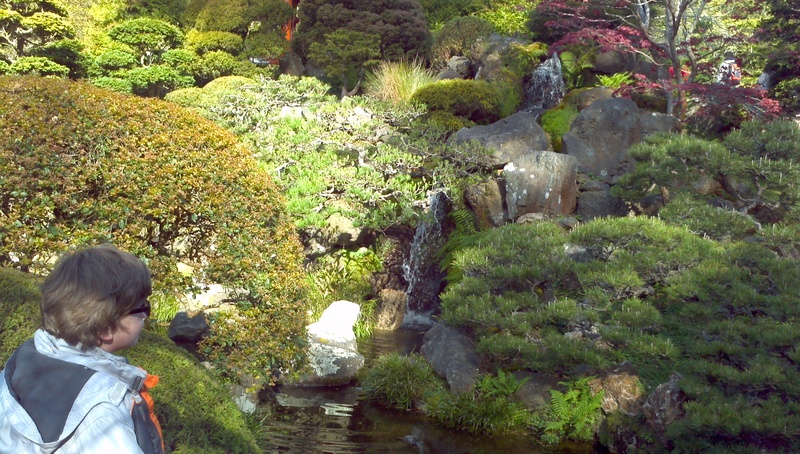 My son was taken by the images of the Japanese Tea Garden in San Francisco’s Golden Gate park after watching an episode of California’s Gold on PBS. We live just a few hours away so we decided to go on an overnight trip there for the start of the kid’s spring break. For some reason this trip seemed different than trips to SF in the past. I’ve been there many times so I expected a culture shock, but not in the way I experienced it this past weekend. The crowds were shockingly dense. Disneyland park dense. Rock concert dense. Standing in line at the DMV dense. Maybe spring break had something to do with it, but wow this was not the thing I was hoping to experience. The picture here was taken at 9 am in the Tea Garden on Monday. Within one hour of taking this picture the place was filling up fast and the Zen of the place was gone. We drove down to Fisherman’s Warf, but we never stopped. Too crazy. We drove up into China Town and got out there where the crowds actually worked in our favor providing cover from the shopkeepers trying to pull you in to see their cheap imported wares. It was fun to see the kid’s reactions to the explosion of sights, sounds and people. 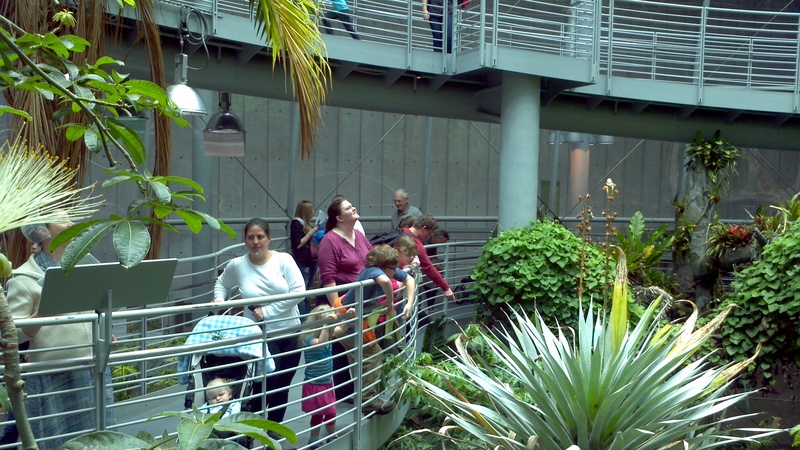 The reprieve was in the Exploratorium and the CA Academy of Sciences where admission charges naturally regulated the masses. I know there are people who thrive on the crowds, but not me. I was glad to come home to my rural life. I absorbed experiences that will probably find their way into my writings and my kids got to experience the sights of the city. Am I showing my age if your title makes me sing (under my breath) “…just want to be free”? I don’t like crowds. And I swear, as I get older, crowds get stupider. It used to be I could move fast through crowds. Now it seems like the crowds stagger and spread more, and it’s harder to get through. Couple that with the fact that mall corridors have gotten narrower, and a trip to the mall now takes way too long. Give me Amazon any day!